We recently unearthed a few of these unused club decals from the 1980's. 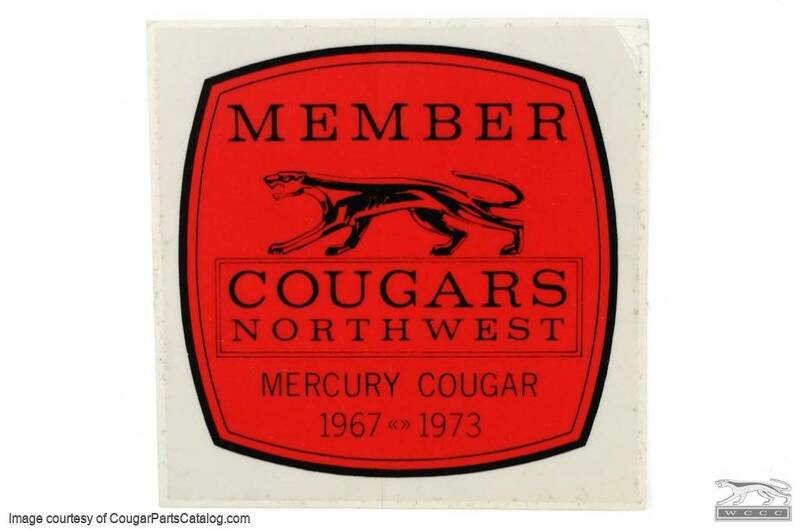 "Cougars Northwest" was one of the earliest Cougar Clubs in the country. It folded back in 1988. 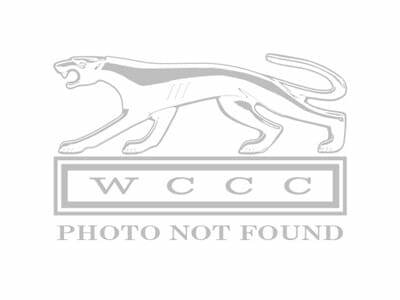 It was amazing to witness the number of XR7G's, GTE's and Eliminators that would appear at the various club functions such as the annual "Cruise To Cougar Washington".